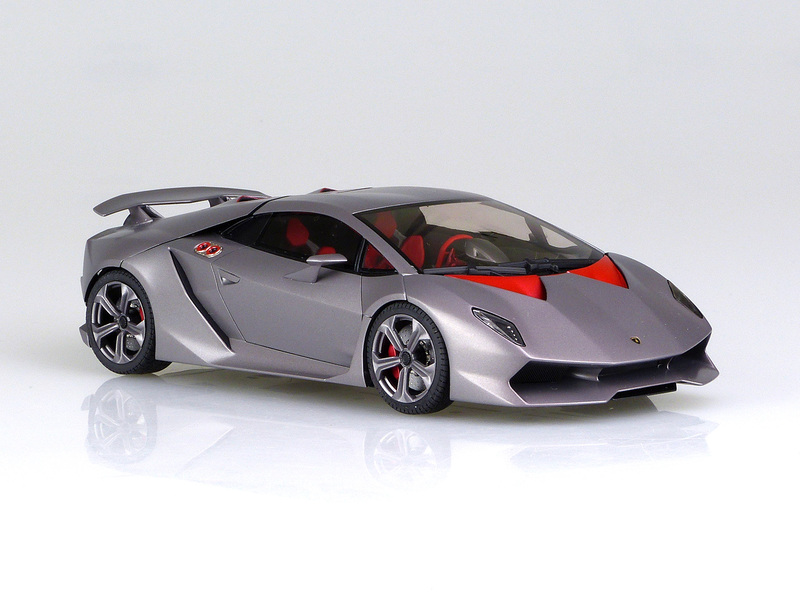 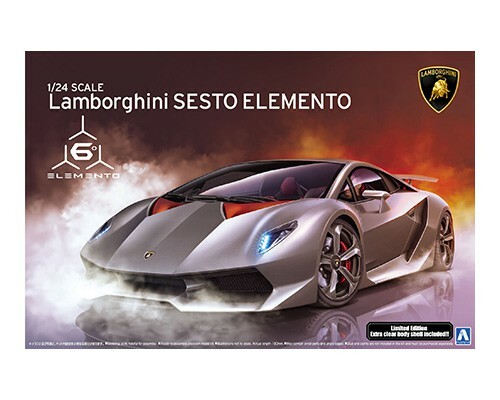 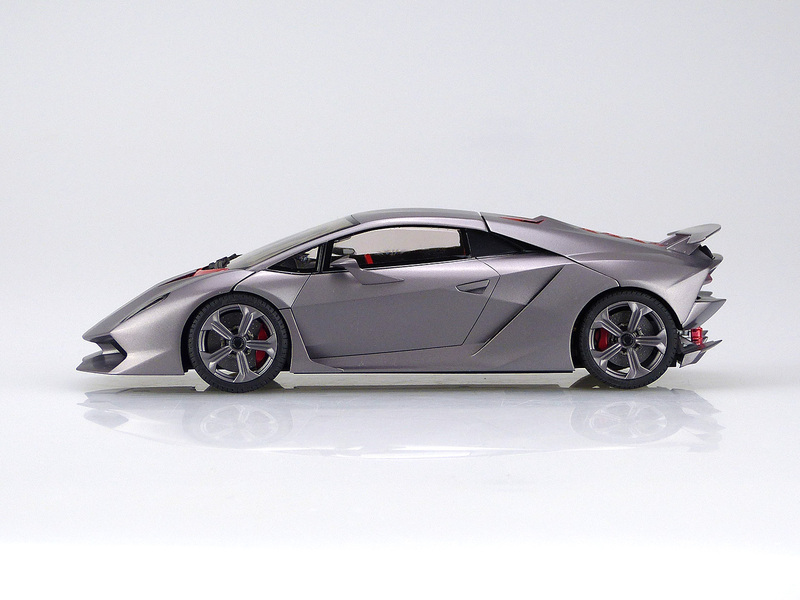 The trademarks, copyrights and design rights in and associated with the following Lamborghini vehicle Sesto Elemento are used under licence from Automobili L amborghini S.p.A., Italy. 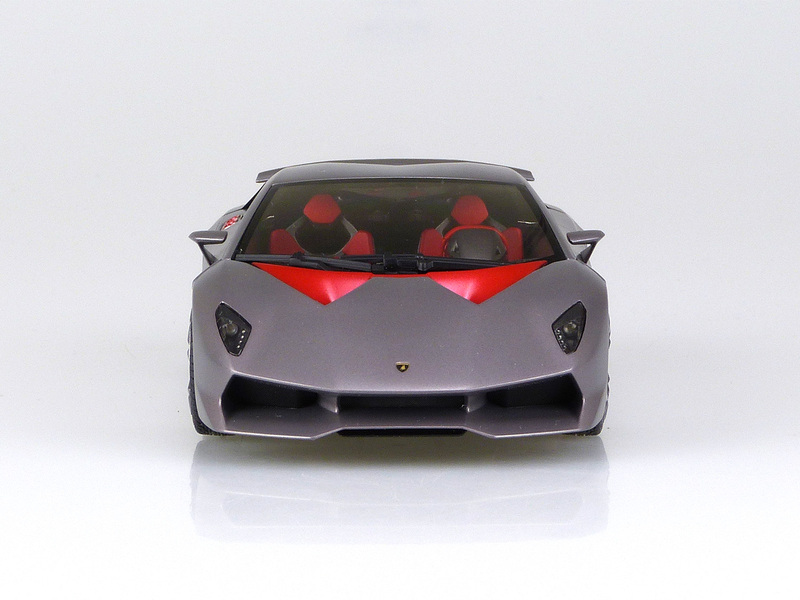 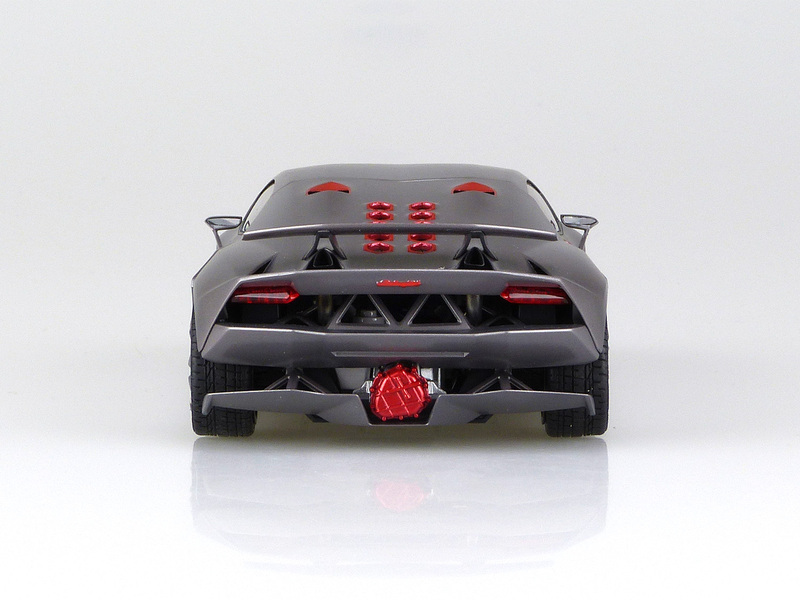 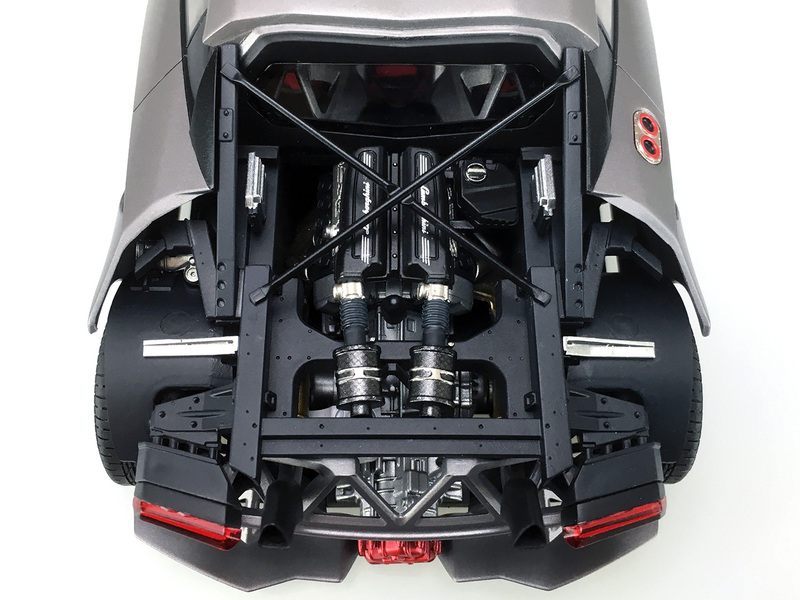 The sports car of the future - "SESTO ELEMENTO"
sequence and painting job, such as the rear tail lights molded in clear red color. 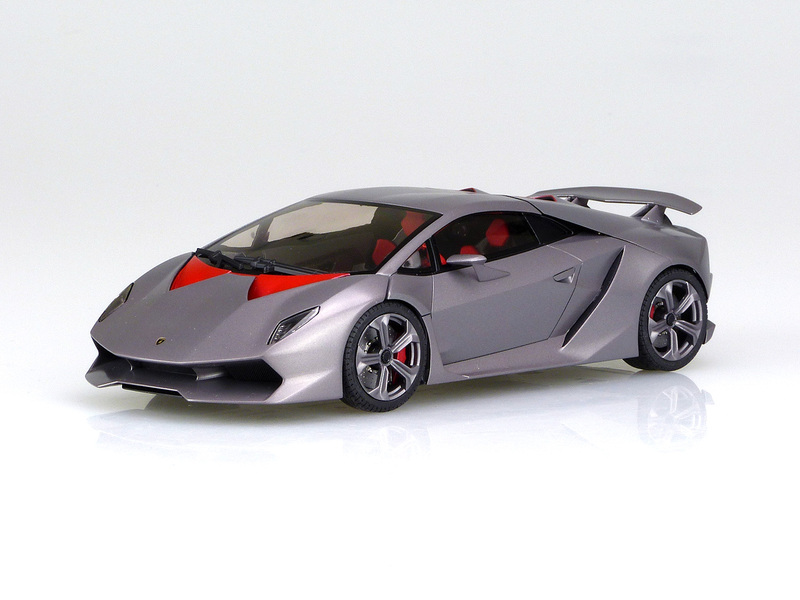 variations of this vehicle to pursue even further authenticity. 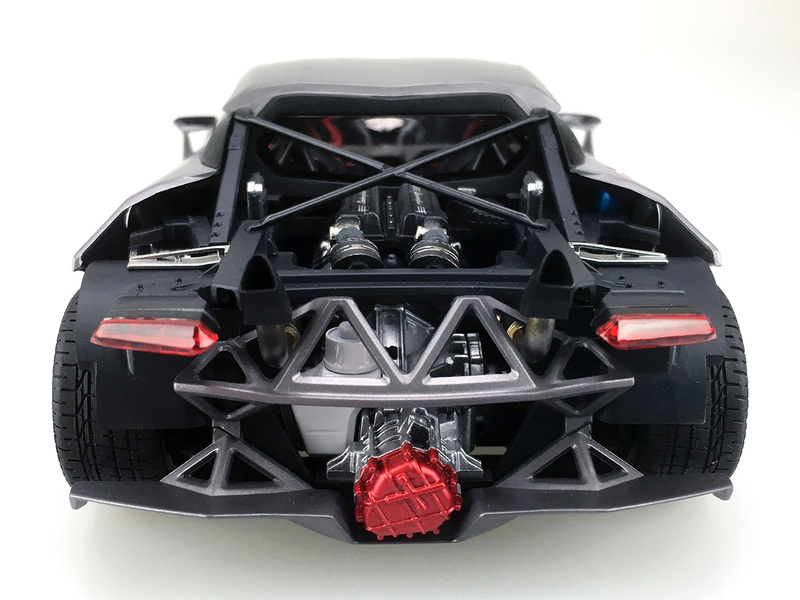 This edition, exclusively distributed by our official distributors/dealers/retailers in foreign countries, includes a set of body shell molded in clear plastic. 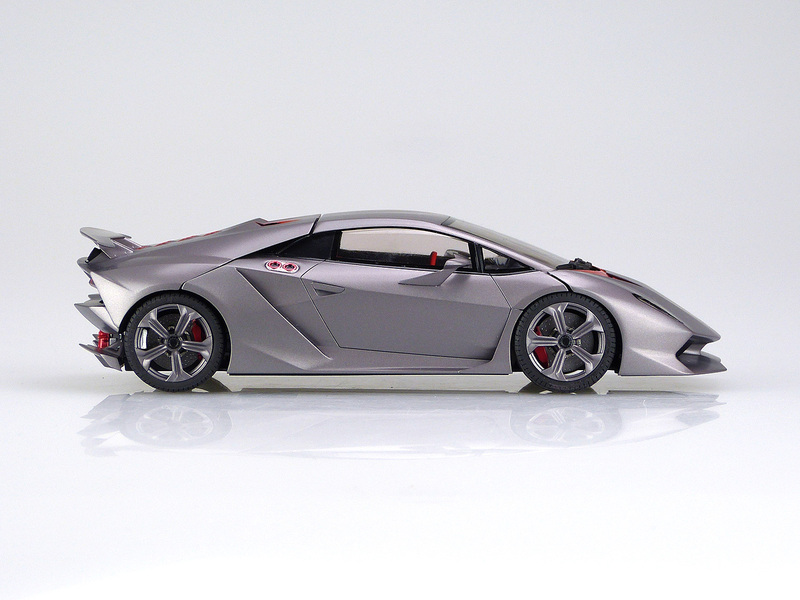 The body shell molded in regular color is also included in the box.